Mediacorp Audio Post clinched a deal with ZHHY Studios to produce the sound design and Auro3D mixing for Lanling The God of War, a 3D animation movie due for release in early 2019. 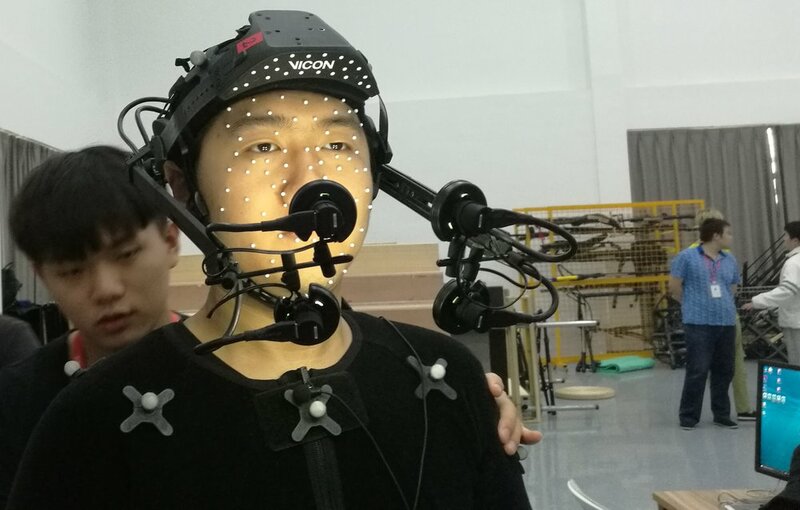 A first in China, the movie will be using virtual shooting and pure CG effects technology to create life-like characters in the movie. 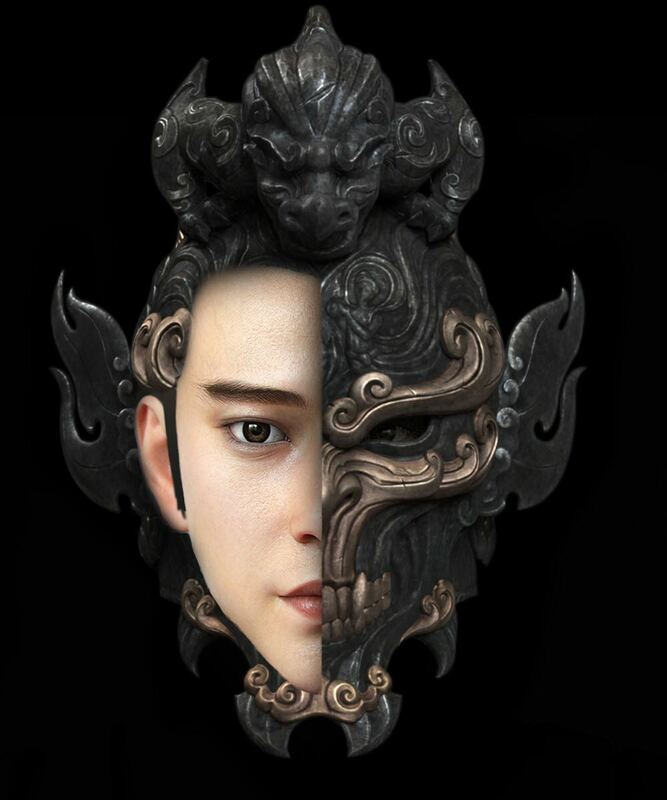 Lanling Wang, The God of War is helmed by Chinese director Chen Kai. The movie centers around the legend of Lanling, King of the Northern Qi Dynasty and his love story with Princess Yoo Tong of the Northern Zhou Dynasty. The King, one of the life-like character in the movie. The signing ceremony took place at the Asia TV Forum & Market 2017.
said Ms Doreen Neo, Chief Content Officer. “Mediacorp Audio Post is well known in the region for its sound effect and mixing production services,” said director Chen Kai. “I was impressed by their audio post production for the Chinese movie The Room, which was nominated at the Shanghai International Film & Festival’s award show." 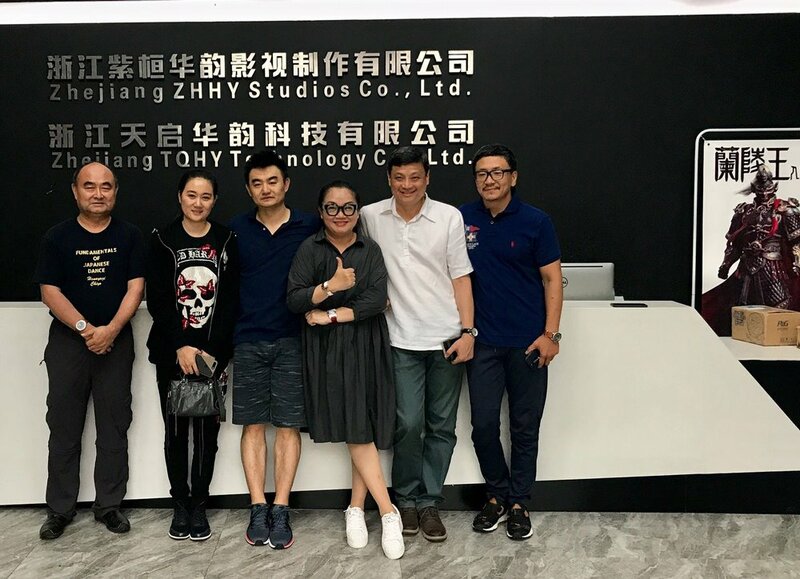 Mediacorp Team paid their first visit to Zhe Jiang ZHHY Studios of China in June 2017. Mediacorp Audio Post is a leading music effect design outfit in Asia, it produces music and sound effect for dramas, entertainment programmes, as well as local and regional films. But this is the first time the Mediacorp unit is undertaking the sound effect design and Auro3D mixing for a full animation movie. For enquiry on Audio Post service, please click here.